Is it a bit obsessive-compulsive to worry about your apples and potatoes going brown once peeled? 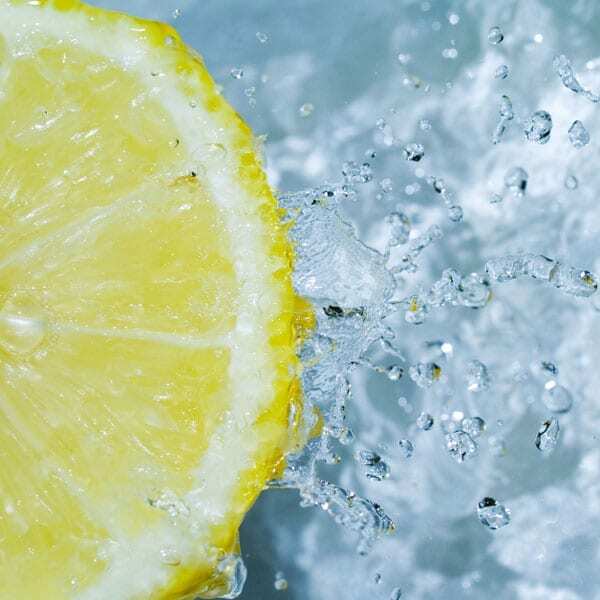 Possibly, but to avoid the whole problem, just pop these (and other fruit and veg prone to unwanted bronzing) in acidulated water – in plain English, water with the juice of half a lemon. You can leave them to sit there happily while you arrange your spices in alphabetical order.